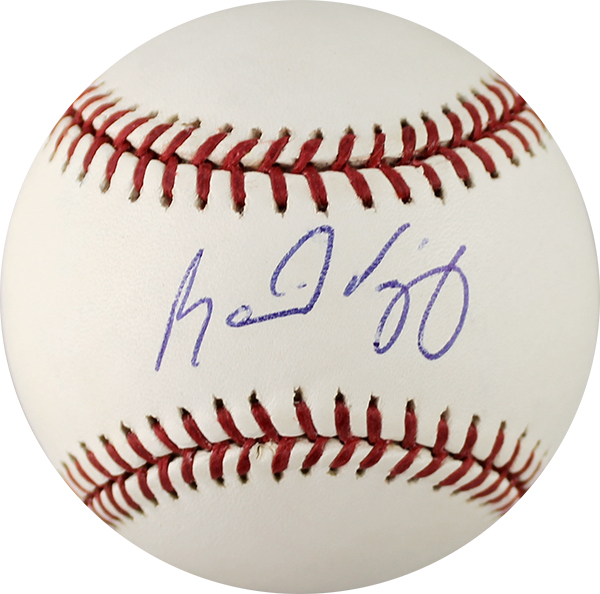 These Rawlings official Major League baseballs have been personally hand signed by Ramón Vázquez. Each autographed baseball includes authentication from Major League Baseball. Puerto Rican, Ramón Vázquez, entered the MLB in 2001. Vázquez has a lifetime batting average of .254, 22 home runs, and 176 runs batted in. He is currently the hitting coach for the Gulf Coast League Astros.